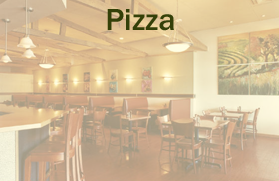 Find the Italian pizzas you crave at Harry's Pizza, your local, friendly, family restaurant. 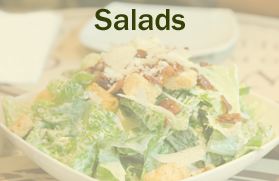 Whether you are hungry for pizza or a salad, our menu offers something for everyone. Harry's Pizza is a family-owned pizza shop in McMurray, Pennsylvania, that cooks up Neapolitan-style, Italian pizzas following a special recipe from Connecticut. Our restaurant specializes in preparing the best, highest-quality pizzas and salads; just come in and taste the difference for yourself. We always provide prompt, friendly service and our family-oriented, casual atmosphere will leave you and your party smiling. 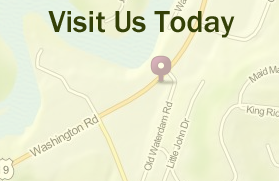 Contact us in McMurray, Pennsylvania, and let our pizza shop satisfy your cravings.